The first fossil remain of a Neanderthal was found in 1829 in Belgium. But it was not until 1856 that the species was named after the discovery of a partial skeleton in Germany. The site (called Feldhofer) was located in the Neander valley. 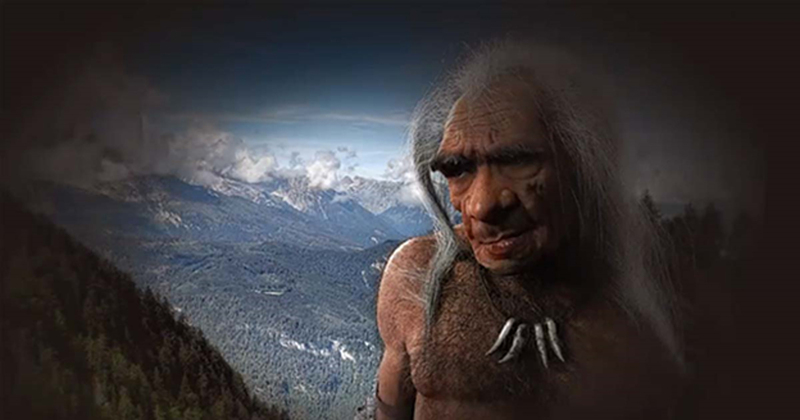 In old German “valley” is written “thal” and hence the scientific name Homo neanderthalensis , which means “the humans from the Neander valley”, was born. 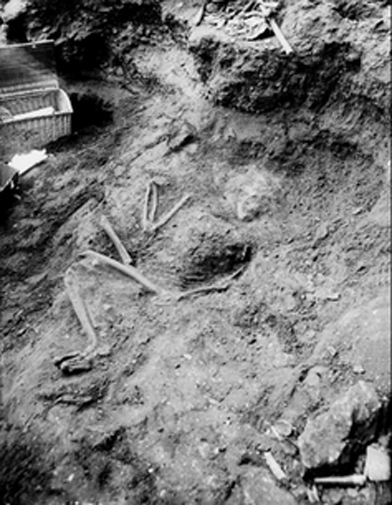 Denis Peyrony, the director of the excavation when La Ferrassie 1 was found, indicated that this individual was lying in a “ funeral pit ”, a purposefully dug hole where the corpse was laid. And our observations looking at the bone surface and the way the bones are broken are consistent with the corpse being buried shortly after death. The corpse also didn’t suffer any damage from carnivores – which would have been the case if the corpse had been left behind by the group. The article ‘ Neanderthals Cared for Each Other and Survived into Old Age – New Research ’ by James Ohman and Asier Gomez-Olivencia was originally published on The Conversation and has been republished under a Creative Commons license.